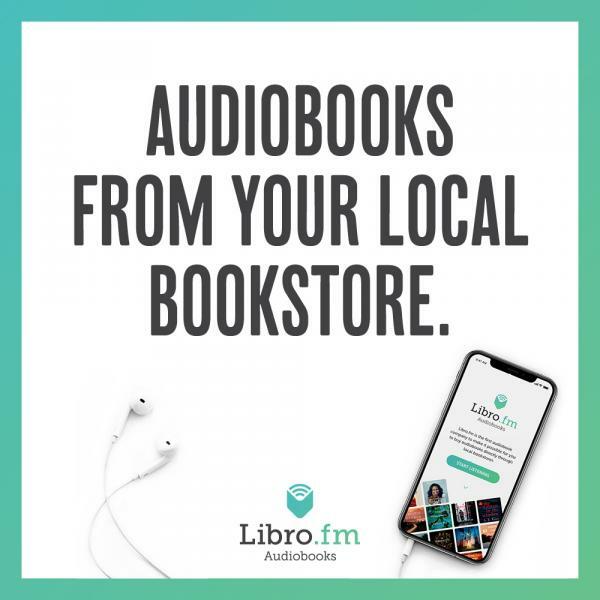 Visit libro.fm/wellerbookworks, select your first book to purchase (a la carte or through the Libro.fm membership), and follow steps to create an account. After your purchase, you‚Äôll receive a confirmation email with instructions to download the iOS or Android App, for easy listening on your mobile device. Start listening. 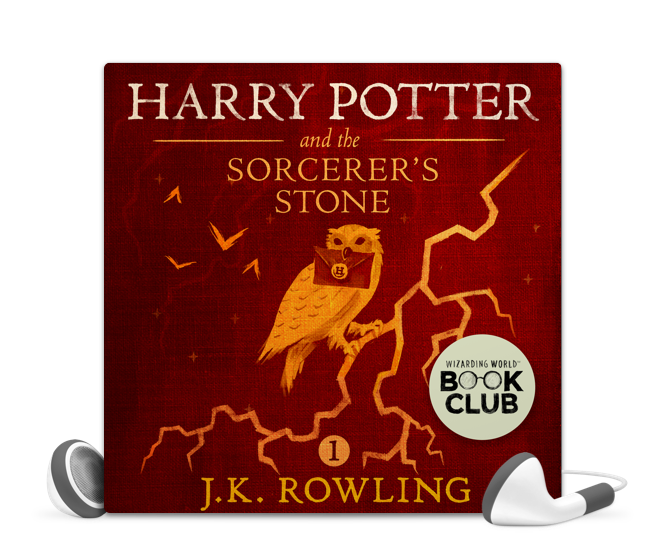 Sign into the app and download your book(s) to your device. 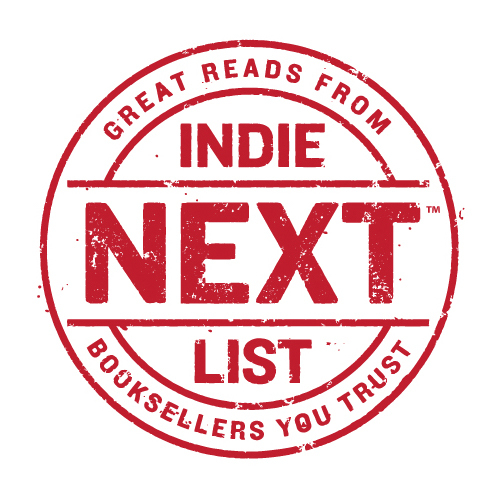 The Indie Next List, drawn from bookseller-recommended favorite handsells, epitomizes the heart and soul of passionate bookselling. 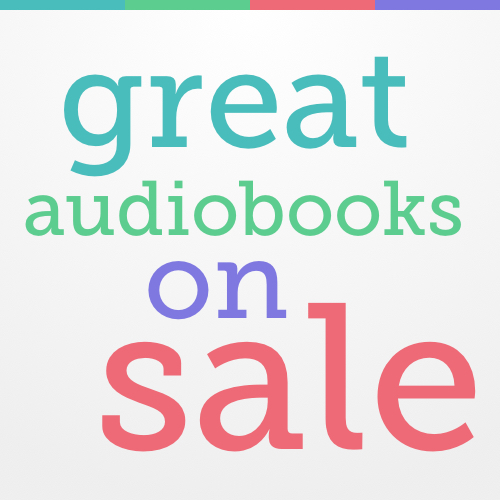 Our best books at a great price. Don't delay as these deals will only be available for a limited time. Keep checking back for new books! 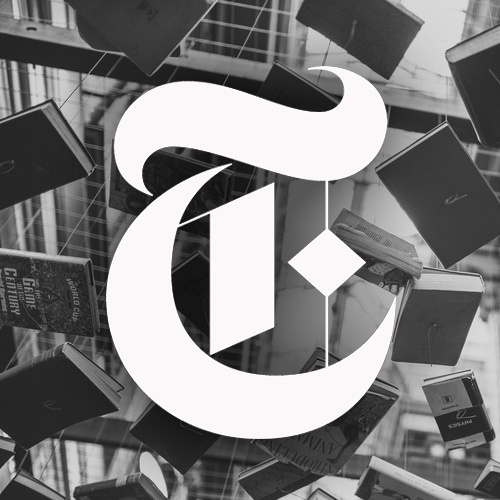 NYT bestsellers in fiction, nonfiction, and selections from advice, how-to, and miscellaneous. 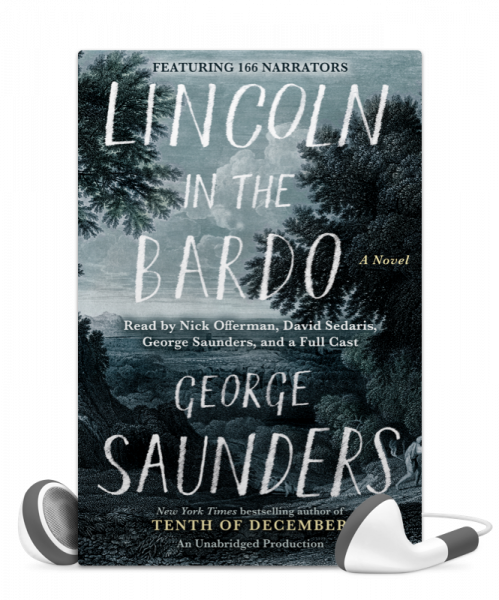 The 166-person full cast features award-winning actors and musicians, as well as a number of Saunders' family, friends, and members of his publishing team.